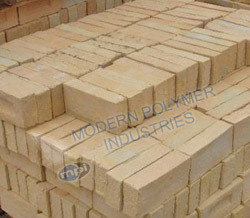 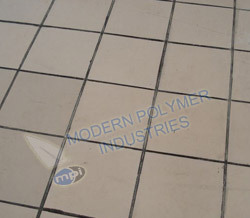 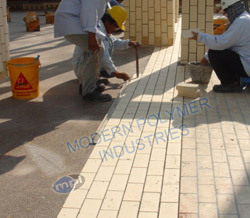 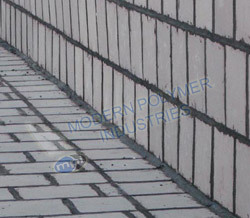 We are the leading manufacturer and supplier of an extensive range of Acid Anti corrosion material such as acid proof bricks, acid proof tiles and acid proof cement, Epoxy hander, Epoxy resin, bitumen mastic, bitumen premier, Acid Resistant Mortar, Acid and Alkali resistant tiles, acid resistant lining and many more. 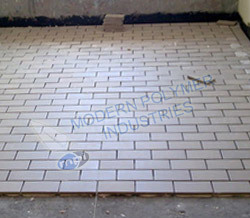 Pickling tank lining, industrial flooring, lining, coating, epoxy resin, chemical resistant mortar, chemical proof mortar, acid proof bricks, tiles, anticorrosive, corrosion protection material, coating, lining, flooring, and dust proof flooring. 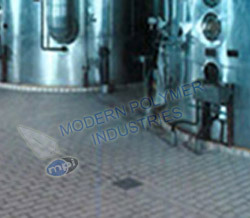 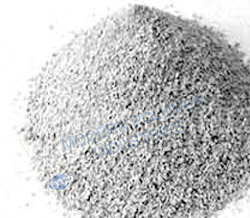 We are known as trust worthy and renowned manufacturer in the market of Acid proof and corrosion technology as we manufacture this product using high grade components, other qualitative material and latest technology. 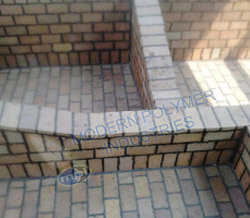 We are dealing with several industries such as food industries, petrochemicals, thermal power station, ceramics etc and providing them with chemicals and acid resistant bricks, tiles, mortar and various other materials that give protection against corrosion and acid resistant material. 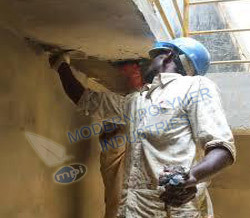 We serve to all kinds of big and small industry and commercial sector that require corrosion coating and acid proof coating.